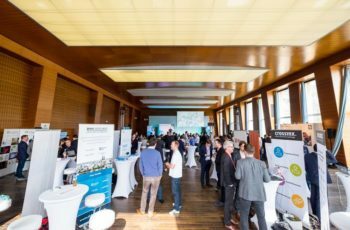 Thank you for an amazing EXECFintech 2019! We’re looking forward to see you next year! EXECfintech is a small conference on purpose. We believe meaningful exchange can best happen within a crowd where everyone is worth everyone else’s time. That’s why we limit our participants to 300 and furthermore release tickets only upon hand-checking every application to attend. 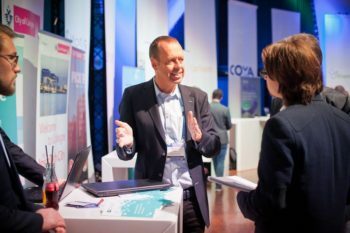 Enjoy a full day filled with an exciting and interactive agenda: Meet the top experts in Fintech and discuss with them in various Discussion Table sessions, learn from leaders in the Masterclasses and meet the top startups shaping the Fintech space on the Expo Floor and at the Startup Stage. 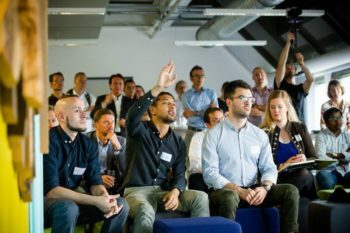 Frankfurt’s Fintech scene has been rapidly growing in the past years. We want you to experience the ecosystem, see how the Fintechs work and meet the founders. On April 11th we’ll offer a range of learning journeys to choose from and take you to offsite sessions hosted at the startup offices! A re-imagined stage concept. No main stage but many new areas and stage formats. Meet the top startups shaping the financial industry of tomorrow. 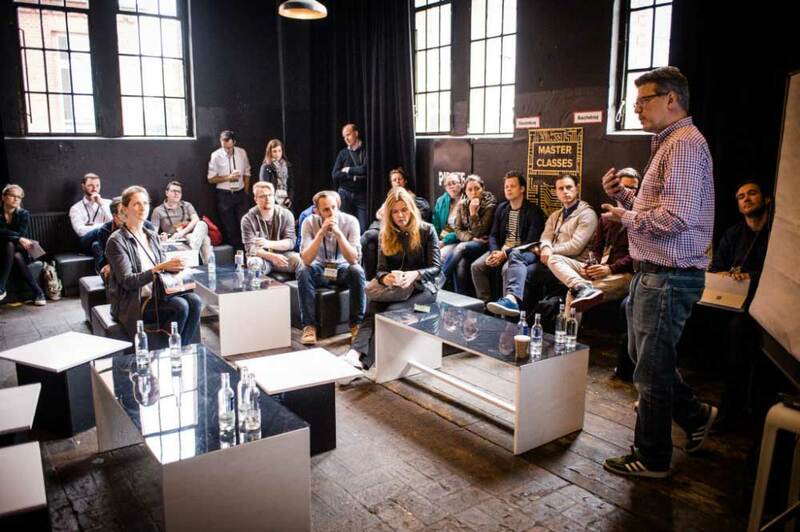 Workshops & Masterclasses to dive deep into specific topics and learn from experts. Roundtable discussions with speakers & experts to cultivate exchange and debate. 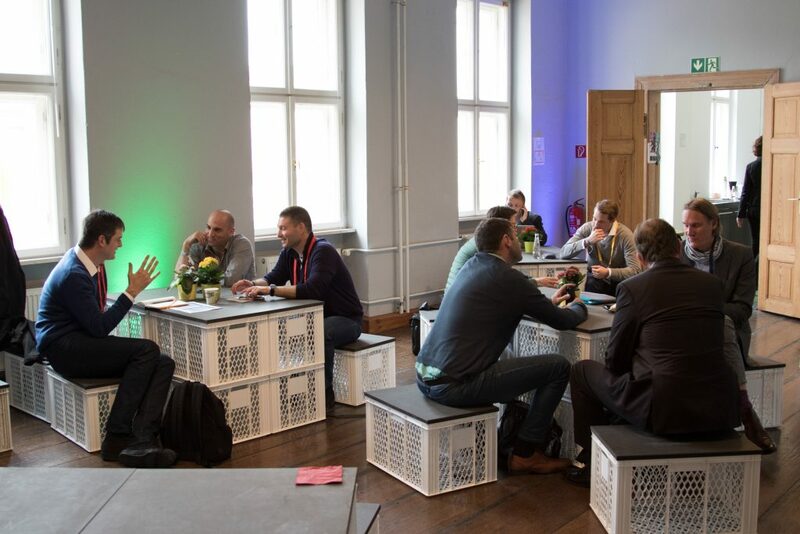 Networking formats, 1-on-1 sessions and business speed dating to enable meaningful connections. 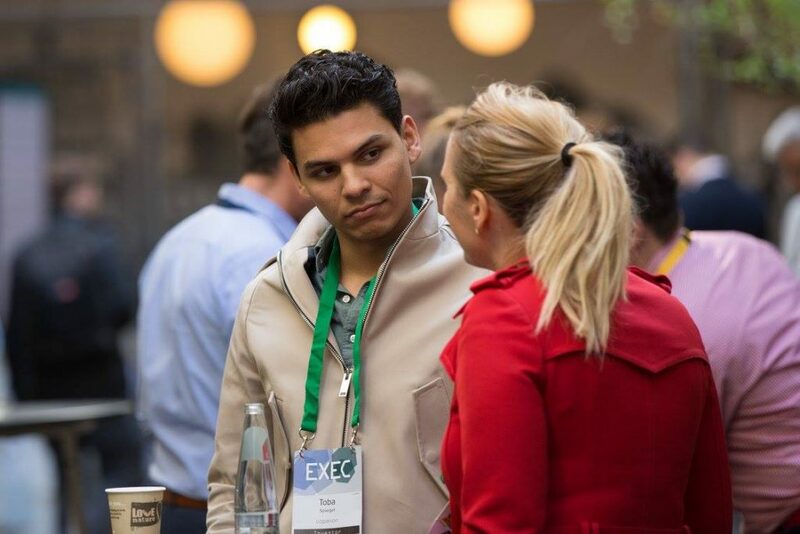 #execfintech – I am Loyal Exec. Attending from year 1st on.Greatest European #Fintech event! Walking to the venue with path marked on the pavement! #fintech in Berlin. Just too cool. Great venue and layout #fintech!